Yesterday, I talked about investing for a future when you might not be able to work or you may want to retire. I mentioned the option of starting a side business that has the potential to create passive income and pointed out that this is what I did. I should have added a proviso about being careful about remembering your priorities, lest your Plan B tempt you to put more time and energy into it, to the detriment of your Plan A. But I think that if you’re careful, you can be successful in both your main business and your Plan B. Second, be mindful about timing. Put most of your time and effort into building your practice or primary business, until you get to the point where you can safely peel off some time and money to invest in something new. If you’re smart about it, you can have the best of both of both worlds. Your practice will provide you with cash flow to raise your kids and have a good life, and your Plan B will provide you with passive income to fund retirement or the next phase of your life. Since there are only so many hours in a day, and you only have so many years to live, you’ve got to keep the main thing the main thing. But that doesn’t mean it’s the only thing you can ever do. I know, I know, you’re busy thinking about what you’re going to get your aunt for Christmas, but I’ve got a couple of things you might want to make time for this weekend. The first is an interview I did with attorney Christopher Small for his podcast, The Art of Lawyering. 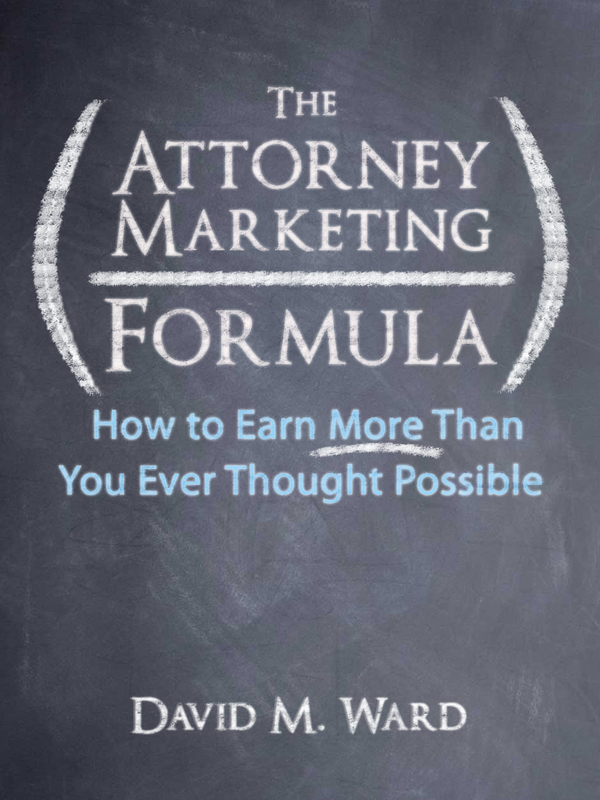 We talked about the essential elements of attorney marketing, the keys to a good website, referrals, and of course, my story in all it’s sordid details. Chris asked me some interesting questions. I hope you think I gave equally interesting answers. You can download the mp3 or listen online on this page. I also recorded a new video for my YouTube channel. 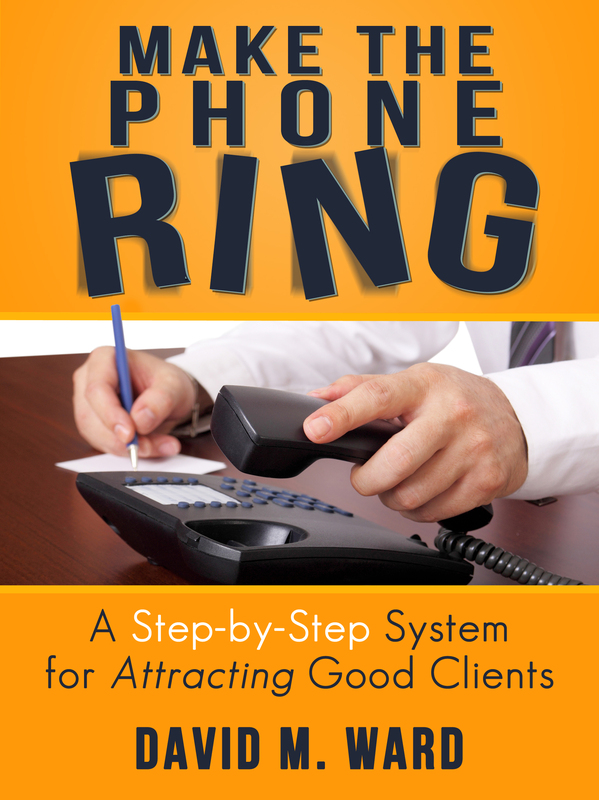 The title is, How to Make Money From Clients Who DON’T Hire You. 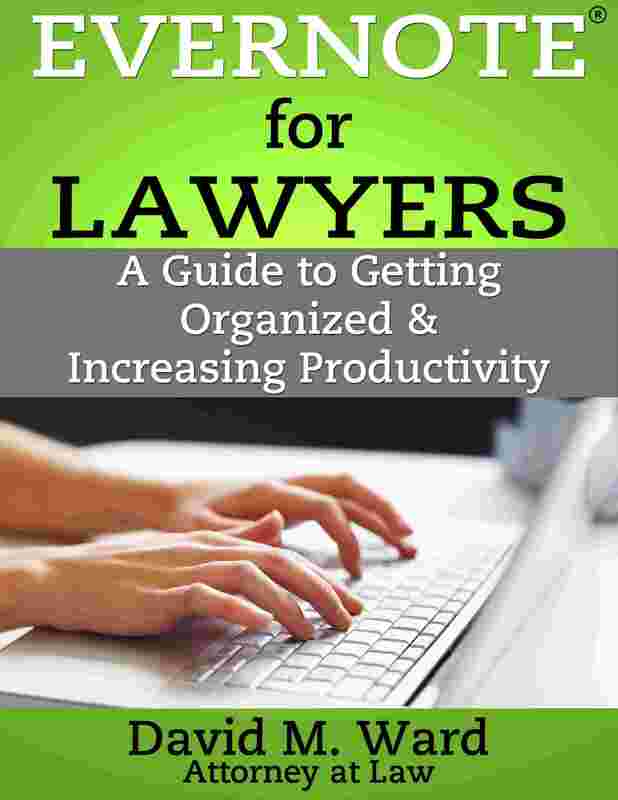 It’s about a simple way attorneys are earning more income in their practice. Simple, but probably not something you would have thought of. I know I hadn’t, until another attorney told me about it. 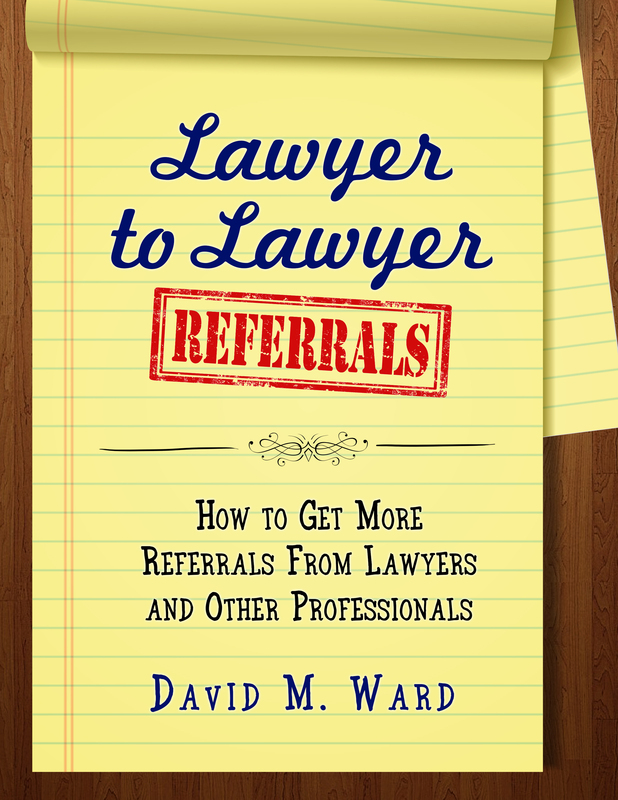 It’s also about how I was able to retire from practicing law. Yep, the truth is finally revealed. I’m going to do more YouTube videos, so make sure you subscribe to the channel and you’ll be notified whenever new videos are posted. Would you like that in tens and twenties? In law school, my torts professor told us that he was able to close his practice (retire) because he settled a particularly big case and banked a big fat fee. One reason I chose personal injury over other practice areas is because big cases happen. One case could retire you, and that was my plan. But it didn’t happen. I had some big cases, but not big enough to let me fold up my tent. Would you rather have a big pile of cash (from any source) or enough cash flow coming in (from any source) to accommodate your desired life style? Five million dollars in cash earning a four percent return, for example, equates to $200,000 in cash flow per year. Would you rather have the five million or $200k in passive income? When I was in law school, I would have said gimme the cash. With what I know now, I’d take the income. Aside from the fact that I’ve put on a few years and my priorities are different today, if I had the cash, I’d be afraid of squandering it. I might spend it or make bad investments. I’d have to spend time nurturing my nest egg, time I could spend doing other things. How about you? Which would you take? I know, you’d take both. Touche, mon frere. But this isn’t just a fanciful exercise. There is a point to it. What you want in the future influences the choices you make today. To some extent, your cash or cash flow preference will dictate the direction of your career. If you prefer cash, you need to consider practice areas that makes that possible. You might target start ups for clients because they might offer you a piece of their company in return for your services. 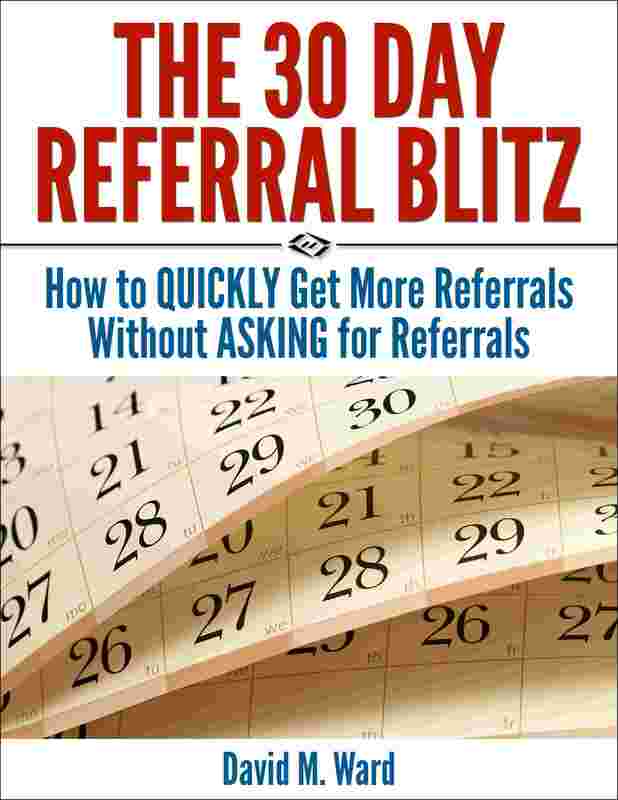 If cash flow is your thang, in the short term, you’ll want clients who have ongoing work for you. Business clients rather than consumer clients. For the long term, you’ll look at investing in income producing assets. You could also start a business. That’s what I did. 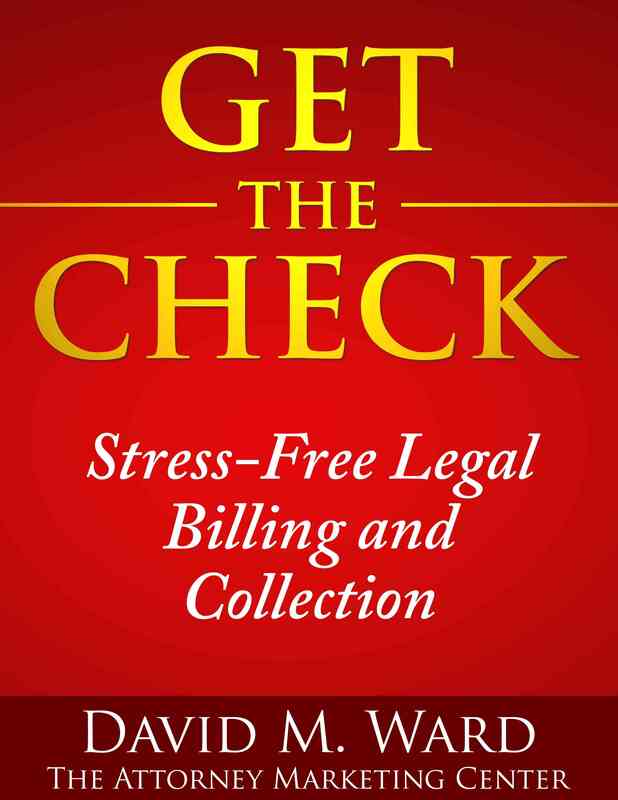 A series of businesses, actually, that provide me with passive income and allowed me to retire from practicing law. One lesson in all this is that long term plans are often like an oral contract. They’re not worth the paper they’re written on.